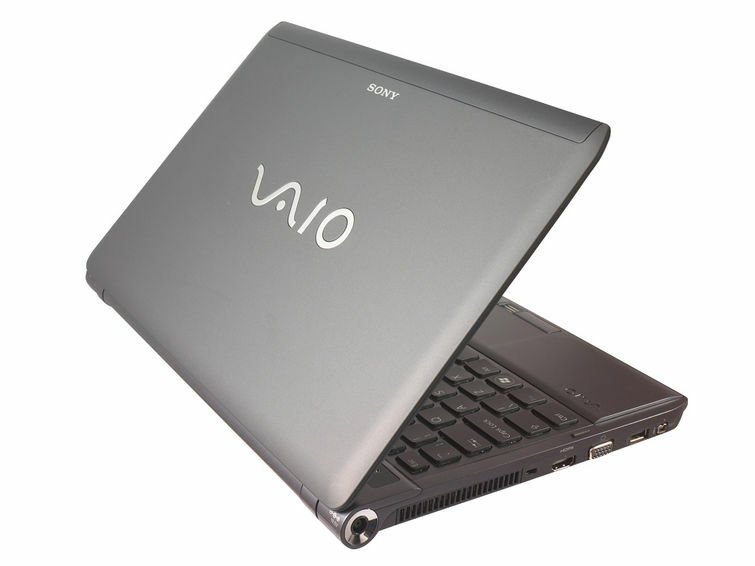 The Sony VAIO S11 ticks all the right boxes for an 80% work/20% home laptop, but the best news is that the usual VAIO issue - the price - is only a small one here. 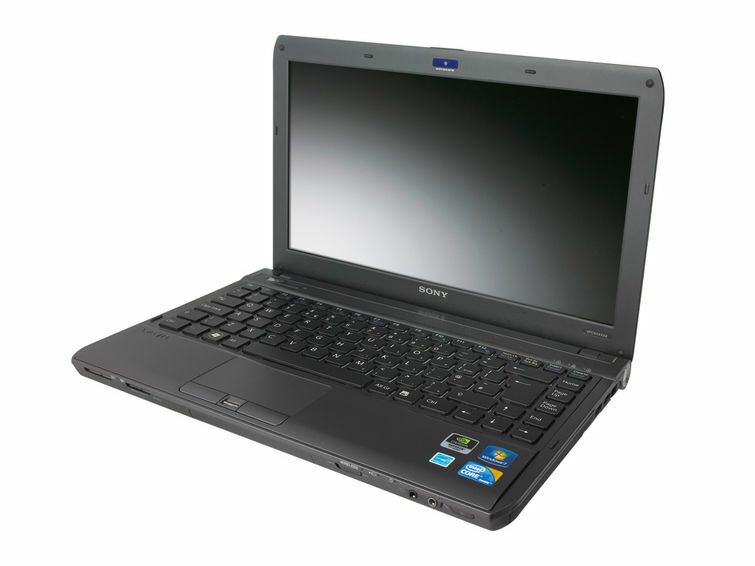 At $2041 for this particular model, it's around $400 dearer than our previous favourite, Lenovo's ThinkPad T500, but it bests its ageing rival in almost every area of specification. 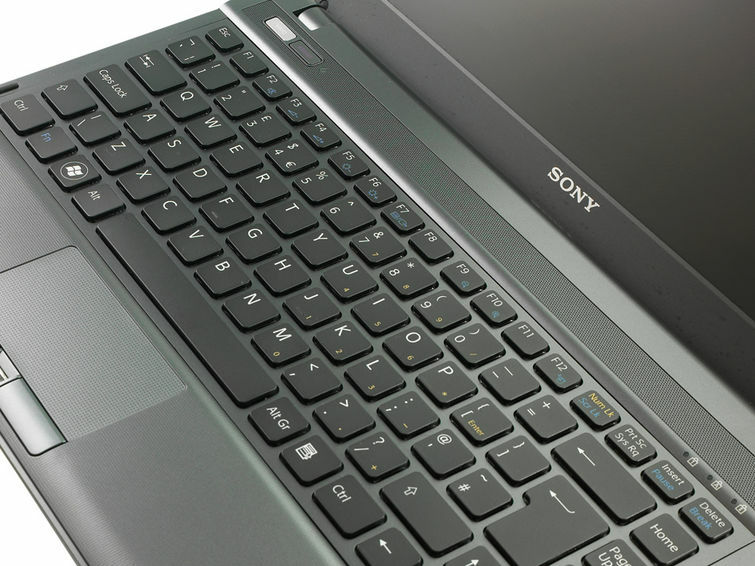 We haven't yet seen Lenovo's Core i5 and i7 ThinkPad updates, but until we do, the Sony VAIO S11 takes the business laptop crown with ease.